Information Technology is one of the most complex and competitive fields with dynamic prospects of growth. With technology evolving and businesses striving to keep up with advancements, having an IT professional onboard can streamline operations and increase productivity. Today, a major issue faced by most organizations is that they don’t find quality IT resources to manage operations. Moreover, even if they succeed in finding someone with relevant expertise, the monetary expectations often surpass the budget of startups or small businesses that are still looking for ways to sustain in the competitive horizon. In such a scenario, having a friend with relevant IT skills on board can solve a variety of problems. Thus, if you are still uncertain about hiring a friend to manage the IT operations of your business, here are a few reasons you shouldn’t contemplate any further. When you hire your friend to manage the Information Technology infrastructure of your business, you can easily negotiate the terms and conditions with them. If your friend is aware of the monetary condition of your business, chances are that he will adjust to the situation. Moreover, you can also involve them as a core partner in your business giving them an incentive for joining your business. Thus, all in all, if the business grows, both parties will benefit simultaneously. 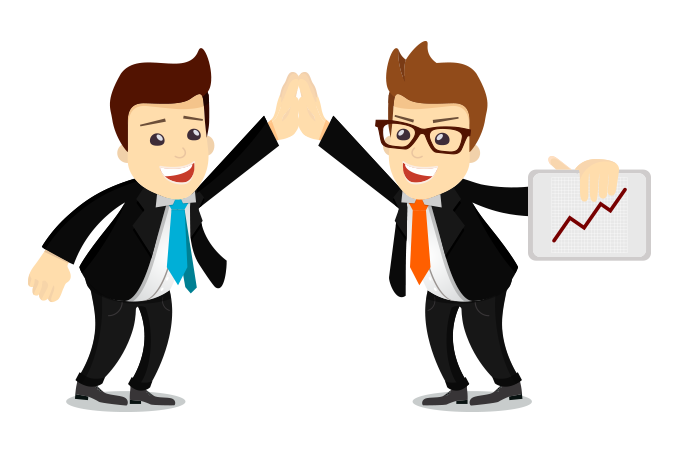 By recruiting your friend in your business, you are likely to experience a significant improvement in performance. Your friend is likely to put his heart and soul ensuring the success of your business. Therefore, in such circumstances, the productivity is likely to be bolstered to a great extent. When you have close ties with someone, their approach to the job changes. The connection helps both parties to work in mutual benefit. Often businesses have a tough time in communicating with their technical staff. Eventually, this results in loss of communication between the connected parties. However, when you hire a friend, you understand the person completely, are aware of his shortcomings and also have a strong connection. All these factors, together, help in ensuring smooth communications on all fronts. Often business owners are extremely particular about their image. They tend to keep their guards high in order to ensure that the decorum of the office environment remains professionals. However, when you hire a friend, you don’t have to be pretentious, as they know you quite well. Business owners get a chance of being themselves without having to worry about their image or designation. Thus, the connection becomes stronger than ever, where both parties work for mutual benefit. The saying, “a friend in need is a friend indeed” fits right in such situations. Your friend is not just your employee, but your partner through thick and thin. Today, the employee retention ratio has gone down significantly, where individuals don’t prefer to stay in one organization for long. Thus, businesses consider it to be a major threat as they are often at a loss of resources. On the other hand, if you hire your friend to manage your IT work, there are high chances that he will remain loyal to you for a comparatively longer period of time. Moreover, even if he/she decides to part ways, it will always be of mutual interest and benefit.